When Meredith was six months old, she had her first of many seizures. 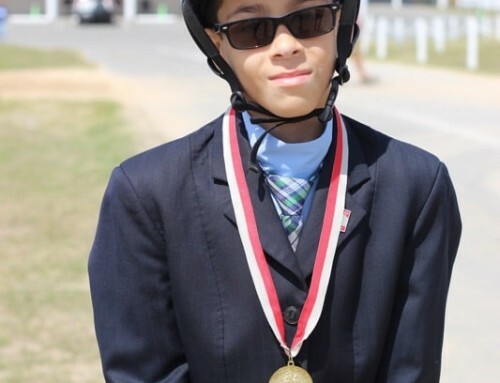 A visit to Miami Children’s Hospital revealed the inauspicious diagnosis of Dravet Syndrome. 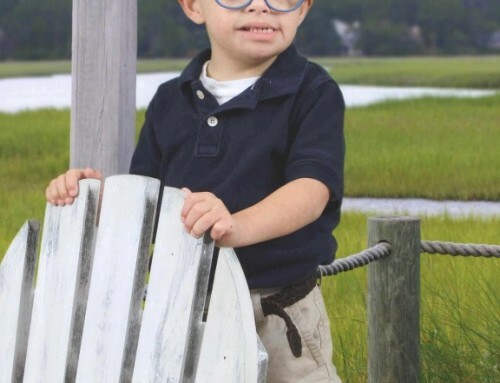 Dravet Syndrome is a rare epilepsy that is difficult to control. 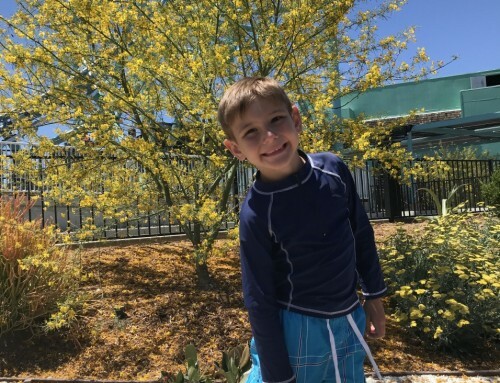 She experiences cognitive delays and challenges with muscle strength and coordination, but she is a joyful, loving child who sees the best in every person and every day. She works hard at taekwando and enjoys theater. She has high hopes for her future and believes that a cure for Dravet Syndrome is possible. 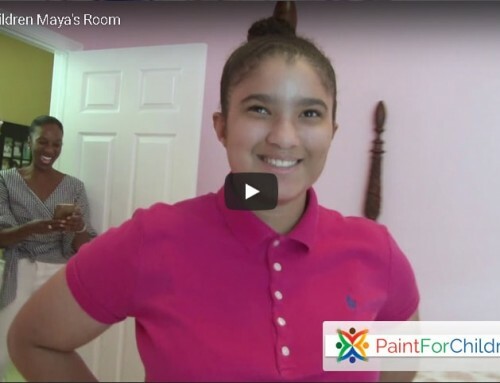 Because heat is a trigger for her seizures, she spends more time indoors than many children, so a beautiful, inspiring room is a wonderful gift for her. 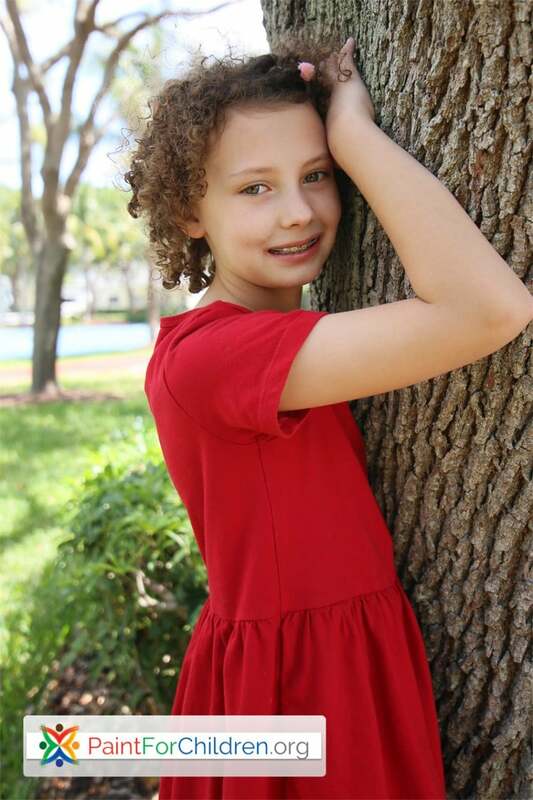 “Meredith is a joyful, spirited, irrepressible girl,” said Meredith’s mother, Ava Pence. “She’s an amazing girl, super outgoing,” said Meredith’s father, Ken Pence. But Meredith isn’t able to do the things other children her age can do. Meredith has a rare genetic disease, a form of epilepsy called Dravet Syndrome. “She had her first seizure at six months old and she’s been having them ever since,” Ken said. Meredith usually has about two seizures every month. On top of that, the disease has left her both physically and intellectually delayed. She’s unable to sweat so her time outside must be limited, especially during the summer. Heat can trigger a seizure. “It’s not really what I want to do a lot but I deal with it,” said Meredith. “Of course it hurts because when you’re a parent, all you want to do is fix what’s wrong,” Ava said. That brings us back to that project going on. A group of volunteer artists and contractors met at Meredith’s home to see what they could do to make her life better. 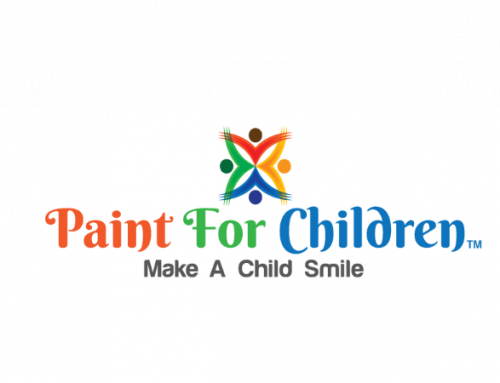 The volunteers make up a non-profit called Paint for Children.